Home windows are much more than just something you look through. They are an aesthetic and functional part of your Chicagoland home, adding a great deal to both its style and performance capabilities. Aspen Exterior Company offers a wide variety of windows from the top suppliers in the industry, including Pella, Soft-Lite, Andersen, Marvin, and Sierra Pacific. Our team of seasoned home remodelers is capable of installing all types of windows, regardless of their style, size, or material. 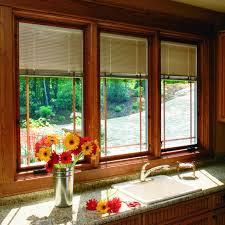 Single-hung windows are the most commonly-used windows in American homes. Rectangular in shape, they can be opened with an upward pull of their bottom sash. Taller than they are wide, single-hung windows can be used in all types of rooms throughout a house. When closed, double-hung windows look nearly identical to single-hung windows. However, where double-hung windows differ from single-hung windows is in their functionality. 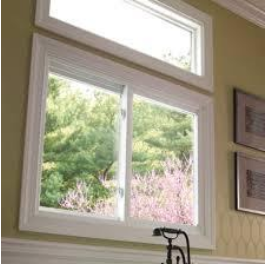 While single-hung windows have only one moving sash (the bottom portion of the window), double-hung windows have two moving sashes (both the top and the bottom portions of the window). 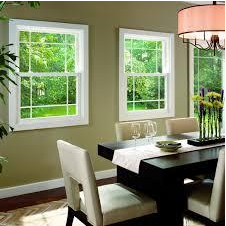 Casement windows don’t open in an up-and-down motion, but rather in an outward motion. These windows are equipped with a hinge on one side and a lever that allow them to open as you crank them. They are generally tall and narrow in shape, and can be opened at different levels. Aptly named, awning windows open in an outward fashion, creating a cover that essentially serves as an awning. These windows are useful on rainy days when you want to let some fresh air in the house, as they keep moisture to a minimum. They are typically wider than they are tall. 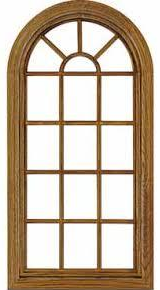 Fixed frame is a type of window that cannot be opened or closed. They are usually installed in areas like hallways or staircases, being used mainly for aesthetic or lighting purposes. 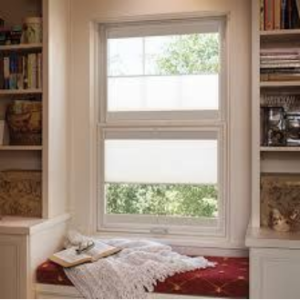 These types of windows are great for providing your home with some atmosphere. 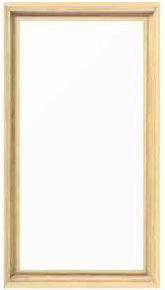 Fixed curve-top frame windows are, for the most part, architectural windows that add a decorative element to a home. In the vast majority of cases, these windows cannot be opened, and are instead used to bring elegance to a living room or dining room. Typically quite large, these windows are often used in luxury homes where decor is the top priority. Bow and bay windows are angular windows that extend out beyond the exterior of a home. Consisting of 3, 4, or 5 different window panes, they offer an intriguing aesthetic as well as a great deal of functional versatility. 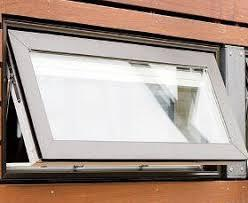 Sliding windows are similar to single-hung and double-hung windows in that they contain sliding panels that allow it to open and close. Where sliding windows differ from the other two types is in how they slide. 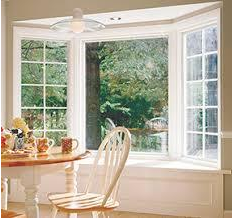 While single-hung and double-hung windows open vertically, sliding windows open horizontally. Rectangular in shape, sliding windows are much wider than they are tall, running in a horizontal manner along walls. Available in many sizes, they can be used for small kitchen windows, to large living room windows, and everything in between. 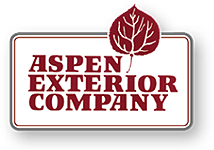 Whether you’re looking to install casement windows, fixed frame windows, sliding windows, or otherwise, the skilled remodeling specialists at Aspen Exterior can help. As one of the premier window installation companies in Chicagoland, we offer nothing short of impeccable service. Our installations come not only with manufacturer’s warranties, but 10-year labor warranties as well. We have one primary goal: to provide excellent service to each and every one of our customers. Contact Aspen through email, or by phone at (847) 590-5600!